After a successful week of videos in July I have put them all together in one post for you to view. There is such an event called “World Sickle Cell Day” which falls in mid-June every year. 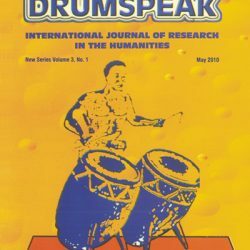 For me who had two brothers and one sister (Victor Agbetey, Jerry Tei and Sussie Konotey-Ahulu) with hereditary cold-season rheumatism or hemikom as this has always been known in my Krobo Tribe in Ghana as the name for Sickle Cell Disease – one day in a year is not enough attention given to a very important problem. 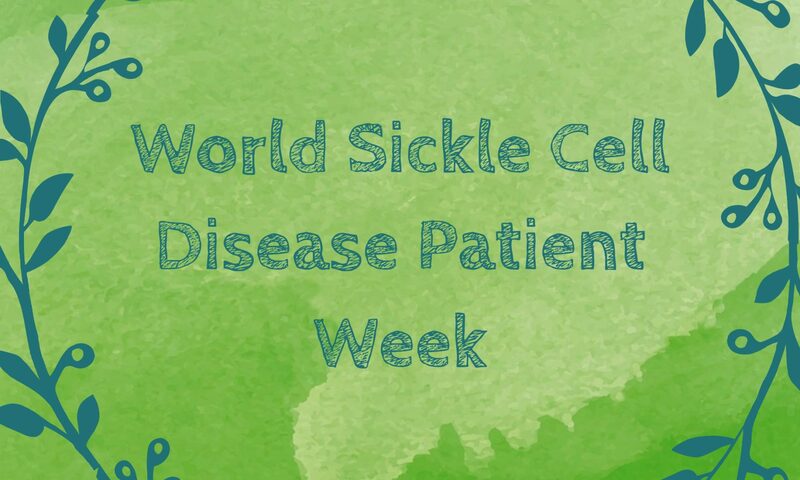 Professor Konotey-Ahulu explains the reasons behind the Sicklecell Disease Patient Week and a bit about his history. Professor Konotey-Ahulu interviews an achiever of over 50 years old. Professor Konotey-Ahulu talks about the various African tribes which have various names for the Sicklecell disease. 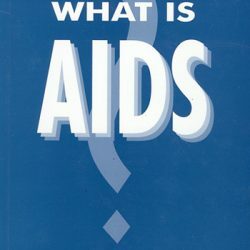 He also explains the difference between trait and the disease. Professor Konotey-Ahulu gives a round up of the videos published and a bit more history on what he found during his career. Professor Konotey-Ahulu continues to talk to an achiever on how he stopped the disease from taking over his life and reduced crises periods. Professor Konotey-Ahulu explains his dice (KANAD) and how it can help explain how people get the disease. An achiever Akosua M Dankwa talks about the Sicklecell Disease and how it has affected her life. The Sickle Disease Patient book is now on sale at a 50% discount. The book can now be purchased here http://blog.sicklecell.md/shop/ FREE KANAD dice with each purchase whilst stock lasts. 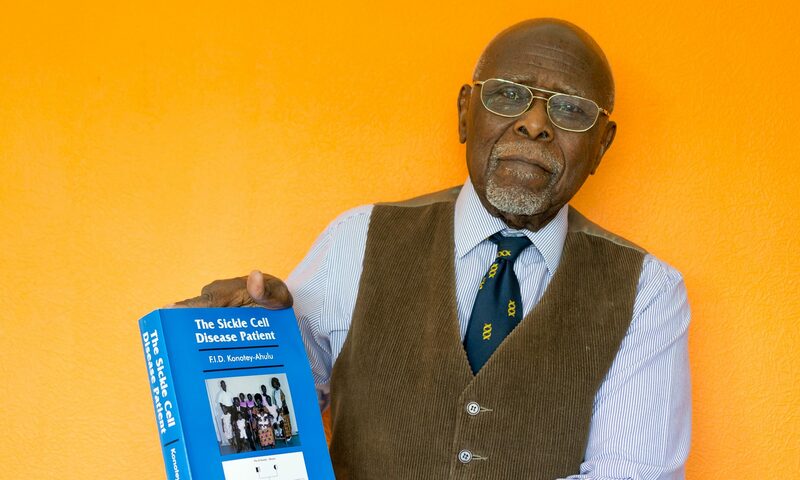 Meet Professor Felix Konotey-Ahulu answering your questions on the Sickle Cell Disease Patient. Please leave any questions that you might have before the event. I will answer them during my live broadcast each week. My greatest qualification for speaking authoritatively about the sickle cell disease patient is not, repeat NOT because I was once Director of the largest Sickle Cell Clinic in the world at Korl;e Bu Teaching Hospital Accra, Ghana, but because my immediate elder brother Agbetey Victor had sickle cell disease; my immediate younger brother Tei Gaali Jerry had sickle cell disease, and the fifth of 11 children of my parents, beautiful Sussie Koryo also had sickle cell disease. Therefore before I went to Medical School in London I had first hand experience. It would be a pleasure for me to have you join me for this event that will take about 1 hour of your time. This will be run through Facebook Live. The Link for the broadcast will be on my Facebook Page. 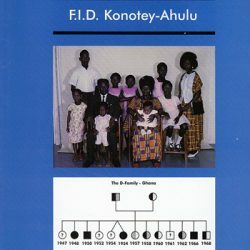 FID Konotey-Ahulu MD(Lond) etc Kwegyir Aggrey Distinguished Professor of Human Genetics University of Cape Coast Ghana. Former Consultant Physician Genetic Counsellor in Sickle Cell & Other Haemoglobinopathies, Harley Street, London.